List of Notebook Review from various popular critics and newspapers. Kindly bookmark this page to check all the reviews which will be updated accordingly. Confident and commanding... 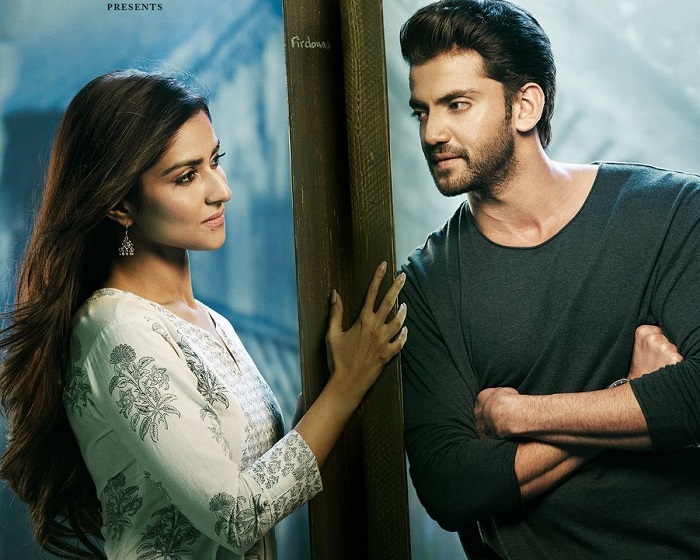 These words are apt for the two newcomers Salman Khan launches in #Notebook: Zaheer Iqbal and Pranutan Bahl... Filmed in the stunningly beautiful #Kashmir, #Notebook charms you with its simplistic plot and sensitive direction. The style of direction and editing that Notebook has is a fresh breath of air and while some cinematic liberties are taken here and there Notebook is a movie that you can buy tickets for. Given these circumstances, the lead couple, debutants Pranutan and Zaheer, could have at least indulged in a highly-passionate romance, sung some beautiful songs in the Kashmir valley and then burnt logs to do a “Roop tera mastana.’’ Instead, the newcomers (both competent in their acting) have been advised to get to like each other through the scribbles in a notebook. Honestly, who is going to buy this today? 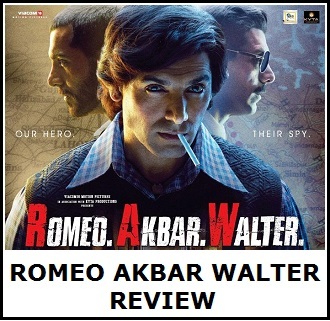 While the intention can be lauded, the actual premise will be faulted because it’s like talking of Ram in the times of Rahul (Shah Rukh Khan’s most-favourite film name). Notebook has an interesting unusual love story to say, with two capable leads in Zaheer and Pranutan, and a bunch of adorable kids. With tighter writing, the makers could have had a wonderful, soul-enriching love story in hand. Still, Notebook is watchable for the performances, a decent romance and a beautiful Kashmir. Remember playing FLAMES on the last page of your notebook? The innocent love that was tucked secretly within the pages of the school books? Nitin Kakkar's Notebook draws you back to those times. When we didn't swipe right on Tinder to find love or slid into each other's DMs for late-night chats. Instead, we waited patiently day after day for them to make their way to the classroom. If you are looking for some old-world romance this weekend, Notebook is definitely a recommended watch for you. The Kashmir in Notebook, is, for the most part, as pristine and as gorgeous as it has ever been. Militants and insurgency and the contentious presence of the armed forces are kept at a minimum, shown in only scant, sanitized glimpses: the rest of it is focused on Kabir (Iqbal) and Firdaus (Bahl) and their relationship, which blossoms through a notebook, in which Hindi is written in English. A love story between strangers who’ve never met may border on stalking. But this one magnifies the visceral bond, distinguishing longing from desperation. In a world where a swiping a phone screen is all it takes to approve a match, this one’s reminiscent of old-school romance. It's not a good sign when, in a love story, children steal your heart over the lead pair. Individually, both debutants Zaheer Iqbal and Pranutan Bahl sparkle, but they meet only at the fag end of the film. 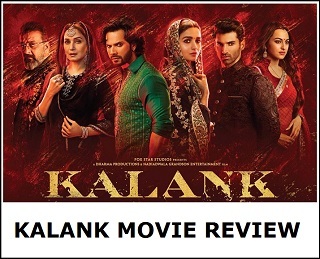 Kakkar draws out adequate performances from both, playing to their strengths, using the naivety of the novices to build on some screen charm. But with so much solo heavy lifting and a wobbly screenplay in tow, Kakkar delivers far short of what he is capable of.